Jesmyn Ward’s mesmerizing, cathartic family story is steeped in the painful legacy of American racism. 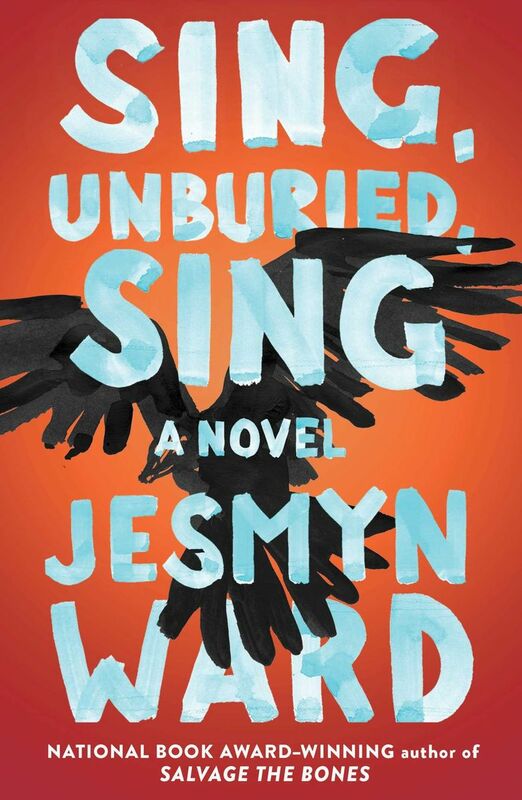 In her first novel since the National Book Award-winning “Salvage the Bones,” Jesmyn Ward immerses the reader in a mesmerizing, cathartic family story, steeped in the painful legacy of American racism. It all begins with the slaughter of a goat, a fittingly visceral envoi for the mythical odyssey to come. Jojo is turning 13. In an unwilling rite of passage, he must leave his wise, caring grandparents to accompany his mother, Leonie, north to the prison at Parchman, where his white father Michael is being discharged. What Jojo lacks in agency he makes up for in empathy, and we’re not surprised to learn that he is able to comprehend even the cries of animals, or of babies. Such gifts run variously through his bloodline, and even the troubled Leonie sees (when she is high) the ghost of her brother, killed by Michael’s cousin in an apparent and casual hate crime. Their destination, the notorious prison known as Parchman Farm, is a place of dread significance, as dehumanizing as the bowels of a slave ship, and almost as inescapable for young black men. Jojo has grown up hearing his grandfather Rivers’ tales of Parchman in earlier days, and of the tragic case of young Richie, who “wasn’t nothing but twelve years old,” sentenced to three years hard labor for stealing a piece of salted meat. For a time, Rivers’ own humanity was restored in his concern for this brutalized child, “lagging crooked like an ant that’s lost scent.” Still lost among the restless shades in this place of the dead that is “past, present, and future all at once,” Richie’s spirit is invoked by the kind presence of Jojo, so like his grandpa Rivers. On their journey back home, the family has picked up a spectral stowaway, thirsty for a peace that seems to elude the living and the dead alike. Ward’s spellbinding prose has a fervid physicality, teeming with the sights, smells, tastes and textures of her native Gulf town of DeLisle, Mississippi, rechristened here as Bois Sauvage. Her images pulse with stunning intensity, seeming to peer into the hidden nature of things, while laying bare the hearts of her characters. David Wright is a reader services librarian at the Seattle Public Library.